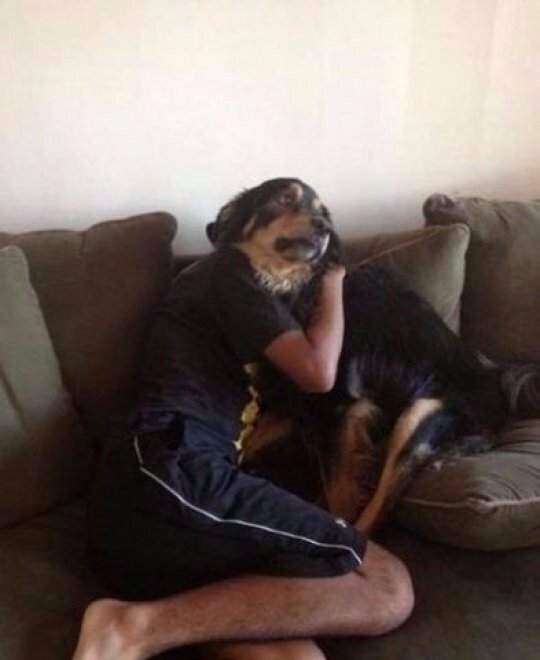 9 Times your eyes tell you lies unless you try really hard. Can you figure out #5? Not everything is how it appears at first glance. 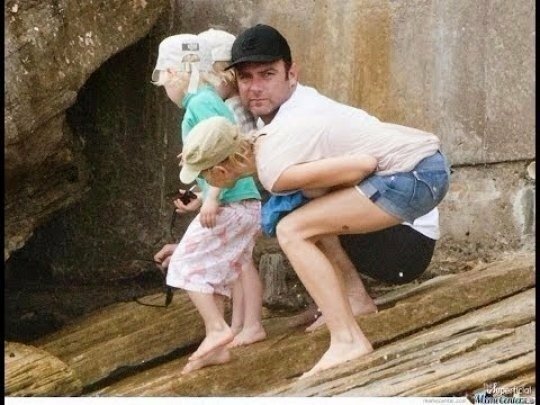 Here, we have a collection of 10 photos that will make you look a little closer next time. 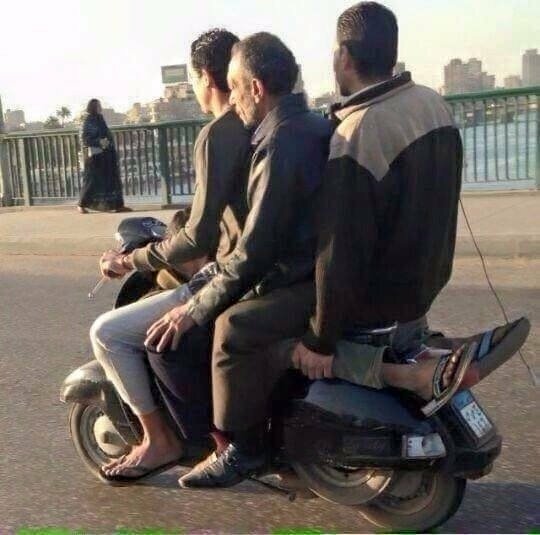 #1 - How Many Does This Motorcycle Seat? This bike seats 2. No wait, make that 3. Oh, and it has an underneath compartment for a 4th. This takes the term "man bun" to a whole new level. 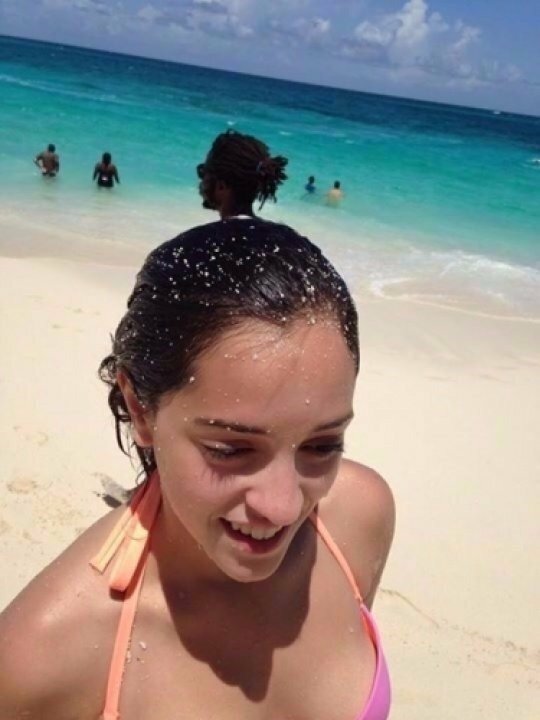 Even her man bun has a man bun. 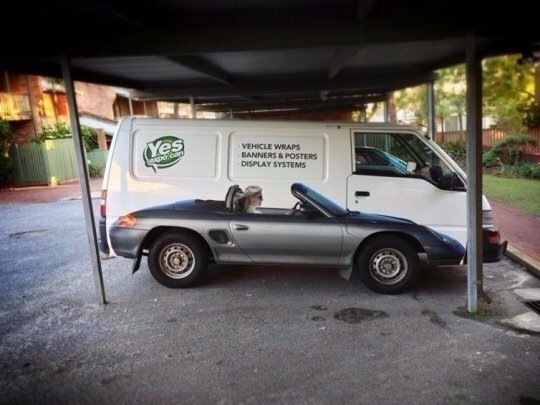 Either it is a really windy day or this van has a perfectly placed background to go with this car. Face of a puppy, body of a man. This is what it would look like. A little strange, huh? #5 - Giant Ape Attack! Help! 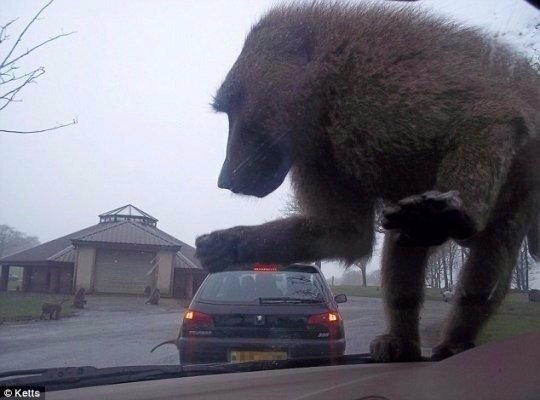 This giant ape is about to destroy the city! Right after it crushes this car.. or maybe you can just shew it off your windshield. 2 bodies, 1 head? Either this is an awkward angle or people are in to some really weird things these days. 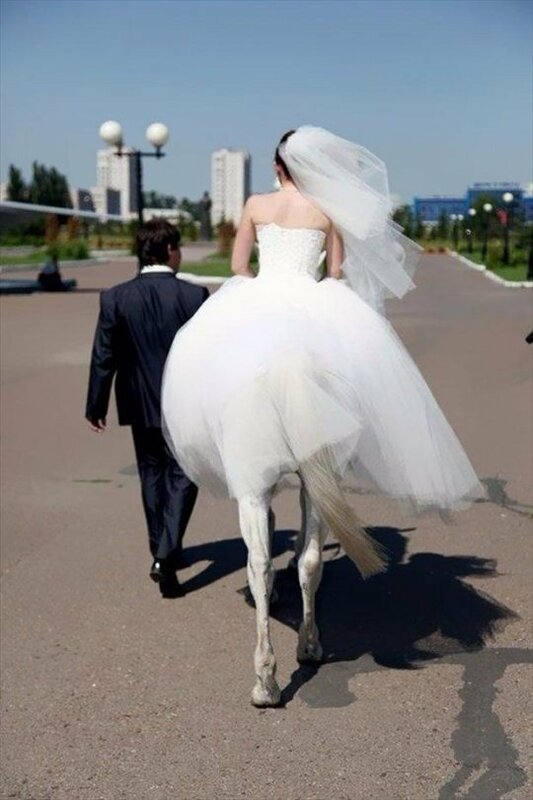 It's so great that this man and this centaur were able to fall in love despite their differences in height and number of legs. This llama is just sitting around today. 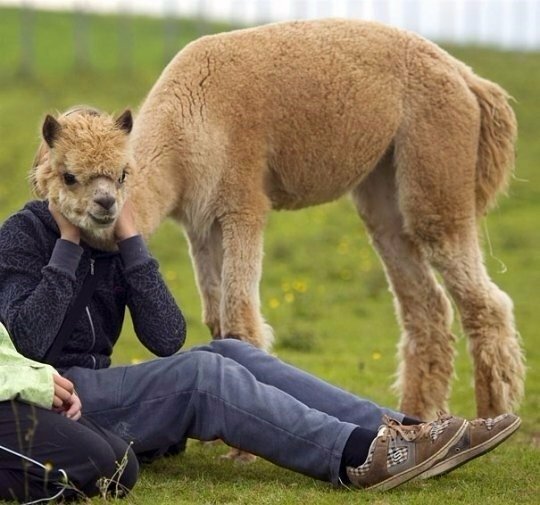 Fun Fact: Llamas are the only other species that wear jeans and sneakers on cold days. This guy has a nice pair of legs, but maybe it's time for a few leg presses. They almost look like his wife's.